The Rolston flagship development embraces the past while pointing the way to the future. 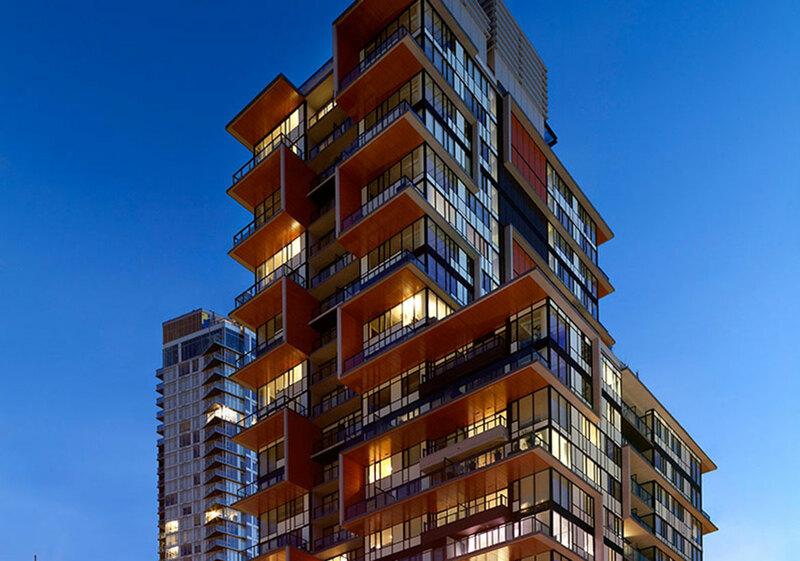 Situated in one of the last heritage properties in the downtown core, this high rise residential tower incorporates cutting edge design features, much needed single room accommodation, and dynamic heritage revitalization, to reintroduce this major gateway to Granville Street. Breathtaking views from expanded decks, bonus density, and a vibrant arts center, The Rolston is destined to become a Vancouver landmark. This is more than just a building, but as an actual modern living center that embraces cultural diversity, revolutionary floor plans, and urban rejuvenation.